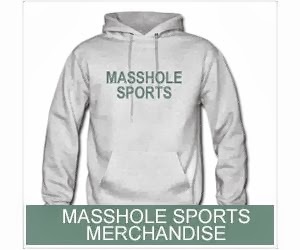 Masshole Sports: I Love Gregory Campbell's Heart. I Love Gregory Campbell's Balls. But Why The Frig Does This Guy Fight? I Love Gregory Campbell's Heart. I Love Gregory Campbell's Balls. But Why The Frig Does This Guy Fight? According to my fight card, the dude is now 0-4 this season.